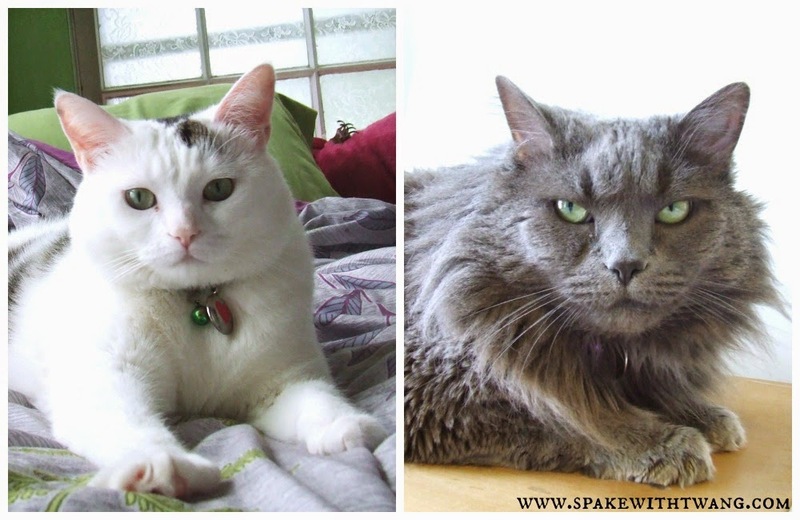 My cats (pictured above) have seriously perfected the look of disinterest and judgment. If I ever lose my humility, I need not to look far for a remedy. And...kitties!!! So, a couple of weeks ago, I made a post (HERE) about how I make my own cat litter. Yes. Cat litter. I have been using it exclusively for awhile now, and I thought I would share my experience and maybe answer some questions that y'all may have. First things first, let's talk cats. Before I go into the performance and everything else, the most important thing is if cats will actually use this stuff. 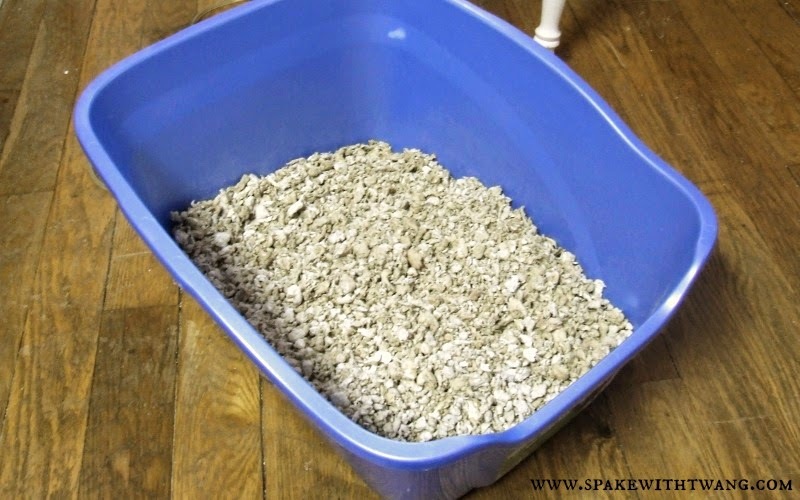 You can make the best home made cat litter that the world has even seen, but it is worthless if your cat(s) won't use it. This is the experience I had with my cats. If you have a cat, then you know that the experience will greatly differ with your cat(s). Cats are crazy weird like that, but we love them anyway. Did they take to it immediately? Actually when I first put it out, my boy cat curled up and took a nap on top of it. I guess it is super comfy. So, what's the "performance" like? I won't lie. I didn't have any hope for this stuff to actually work. I was just doing it as a wacky long shot, but I was so pleasantly surprised. The odor control is amazing! So when I say that I was impressed with this homemade litter, know that it is a somewhat informed opinion. Again, I have two adult cats that are of the hefty variety. So, their "deposits" ain't anywhere near dainty. It took 12 days before anyone even noticed an odor, and we had company over a couple of times. This made me so happy, because the rock stank after just a day or so. Now I do have to note, because I am afraid someone will go on about it or something. There is a still a smell when you cat first goes for a minute or two. This stuff doesn't not magically get rid of the gases released during the "process." It covers up the pee smell very well. Something that rock litter definitely does not. Not much much at all. I was so surprised by this, because my boy cat likes to dig to China when he's in there. With rocks, he would throw out half of the pan sometimes. They do occasionally get a few pieces of litter on the floor, but they sweep up very easily. They even vacuum very well. No more rocks and dust in the rugs! No more litter getting stuck to my feet. Yes! You can't sift it like a traditional litter, because the pieces are quite a bit larger. It is super light, which could also be seen as a pro when you go to dispose of it, but it doesn't weigh down the litter box. So now I take an old litter bucket filled with rocks and wedge it beside the box and haven't had any problems. Just be aware. How's the value compared to traditional litter? The cost of traditional cat litter depends on what kind of shopper you are. If you just buy a certain kind of litter, you could be paying upwards of $15 for around 20lbs. If you buy the super high end litter, it could even be more than that. The cost of this home made litter also varies depending on what ingredients you used, if you pay for the newspaper, etc. For me, if I count the cost of the newspaper what we get anyway, it comes out to about $3 a large batch. A large batch makes enough litter for about 3 weeks to a month. So it's comparable to cheap non-clumping litter in cost or clumping litter after sales and coupons. I already have the newspaper in abundance, I coupon my dish soap for free or close to free, and I use Kroger baking soda with is $.57 a pound. That pound lasts me through several batches. So you could also say that it's pretty much free as well. Is it Worth it to Make? Depends. For most people, it probably wouldn't be. You need to have newspaper or other paper material. If you don't already have some lying around, then probably not. They are not cheap. You need space to soak the newspaper and let the litter dry. I have a tiny little house and make do. If you put more emphasis on your home's aesthetics than I do, then probably not. You need to put in some time and effort to make it. Once you do it a couple of times, the time and effort is very little. It's still more than lugging a box of rocks from the store though. If you want everything in life to be super convenient, then probably not. Do I Really Use this Stuff? Any Tips for Getting Started? Yes, make a couple of batches or so before you go to first put it out. I only made one and put it out. So, I ran out. Sometimes, when the weather is super humid, the paper takes a little extra time to dry out. So have back ups. So, I'm going to swatch them, do a first impression, and a mini review for each. Some of the colors showed up in the picture a bit differently than they appear to the naked eye. So, I'll note that under each picture below. 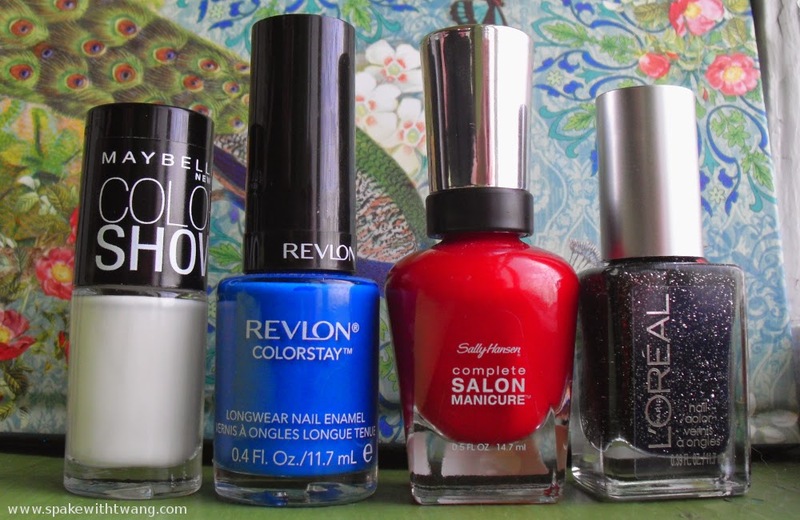 In the picture above, I have on 4 coats over a clear base with a quick dry top coat. I was going to stop at 3 coats because the polish is quite thick, but it was still streaky. The brush with this one was also wonky. It was cut really crooked and had bristles pointing in every which direction. I took this outside around midday on a sunny day. 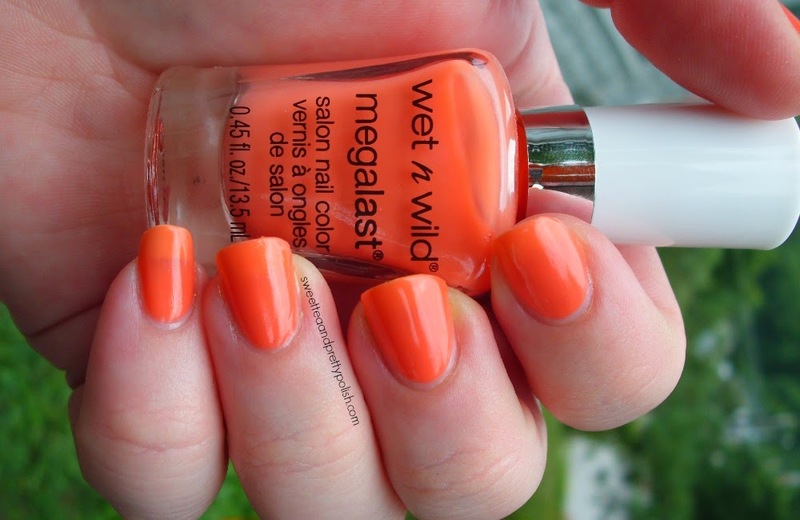 I love this color so much, but the formula suffers from the yellow polish curse. I used 3 coats over a clear base with a quick dry top coat, and you can still see some of my tips showing through. The formula was much smoother than A Venice Day. I took this one outside at midday while it was sunny. I used 2 coats over a clear base with a quick dry top coat. The polish was a bit thick, but it went on very smooth and wasn't streaky at all. It's just a super fun bubblegum pink for summer. I took this outside in the afternoon on a sunny day. I used 3 coats over a clear base with a quick dry top coat, but you could probably get away with 2 coats. This polish has a weird and very strong smell. It also has a faint shimmer, but it isn't noticeable at all. It might as well not even be there. I took this outside in the late afternoon. I used 3 coats over a clear base with a quick dry top coat, but you could probably get away with 2. 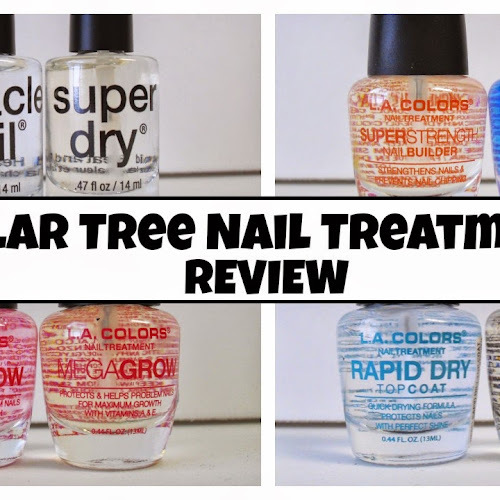 The formula was very smooth and not nearly as thick as the other polishes. This is probably the best formula in the collection, especially among the cremes. I took this in the early evening outside. I did 4 coats over a clear base with a quick dry top coat. This is a jelly formula that went on very smoothly and nicely. It isn't thick at all, but it dries very slowly and matte. I had an awful time trying to get this color to show up properly. I tried several locations both indoors and outdoors, but it kept showing up too bright. 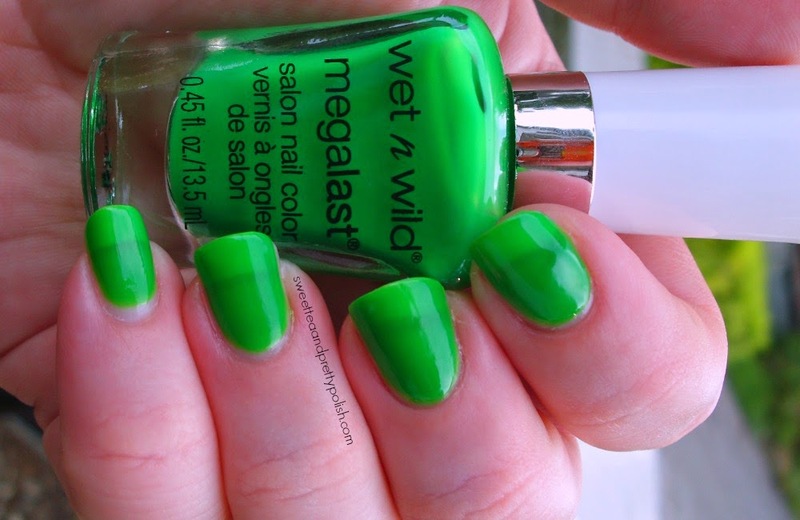 Then, I read that this polish is actually UV reflective or reactive or something like that. It really pops, almost glows, in sunlight and is supposed to show up under black light. How freaking cool is that? It probably would have looked even better with chunkier glitter, but I still love it. Eeeee! I did two coats of Contact High with one coat of glitter sandwiched between. I think will be even more perfect when Halloween season rolls around. It reminds me of some type of evil slime or ooze in older cartoons. Like, I'm going to turn into the Shredder or a Ninja Turtle or something. My friend called it my Nickelodeon slime mani. Love, Love, Love!!! 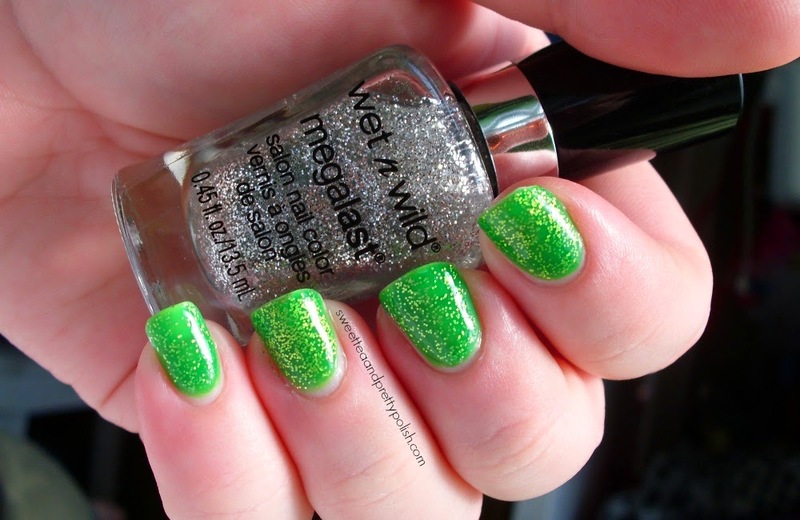 The glitter polish I used is Wet n Wild Megalast Silverati. It's not one I recommend unless you can get it super cheap or free, because it has a very thick clear base that makes it hard to get the glitter. It also takes forever to dry. The wear time for this was great. I still have it on now and it's been 5 days, and I only have 1 small chip. I will say that it takes forever to dry though. 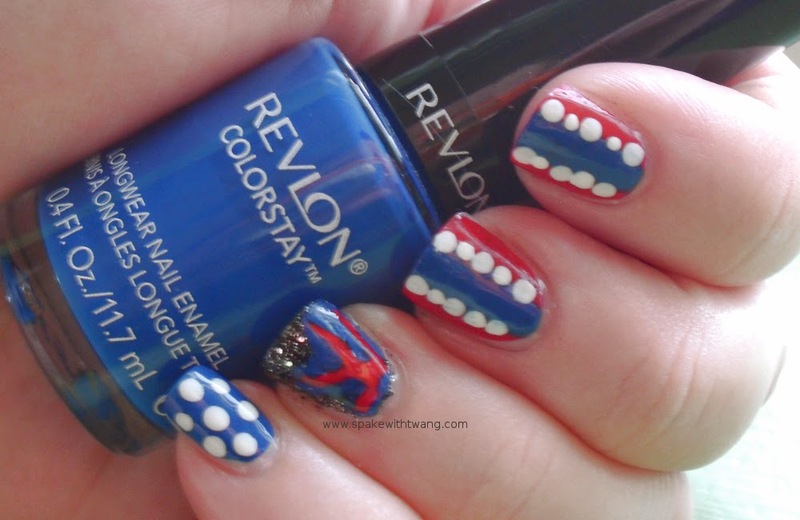 You also have to be super careful for a couple of hours after you do your nails, because it is very prone to dents. Once it hardens enough, though, it wears wonderfully. 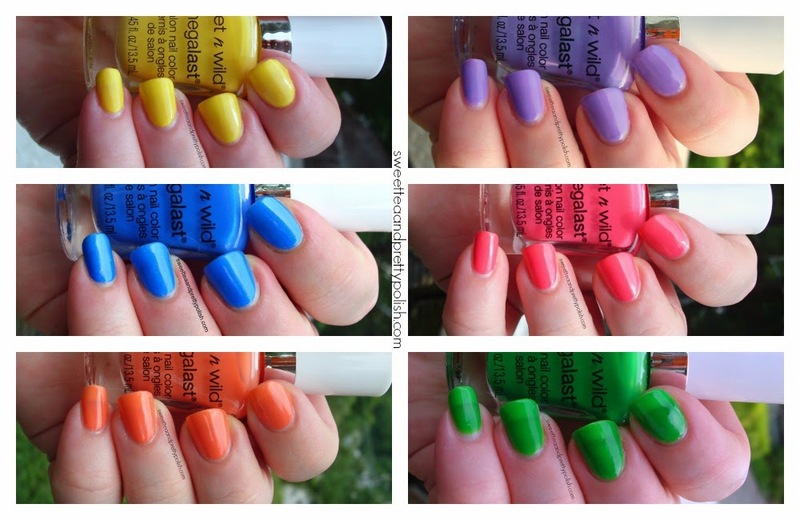 The brushes seem crazy wide and cut very poorly on a lot of the polishes. If you have small nails, I don't recommend these. I have medium to smallish sized nails and the brushes were almost too large. The formulas on most of them are crazy thick, take forever to dry, and are prone to denting more than an hour later. That being said, I think that the most of the colors are great despite the brushes and formula being less than stellar. I'm especially in love with A Venice Day and Contact High. At $1.99 a piece, I think that they are okay. 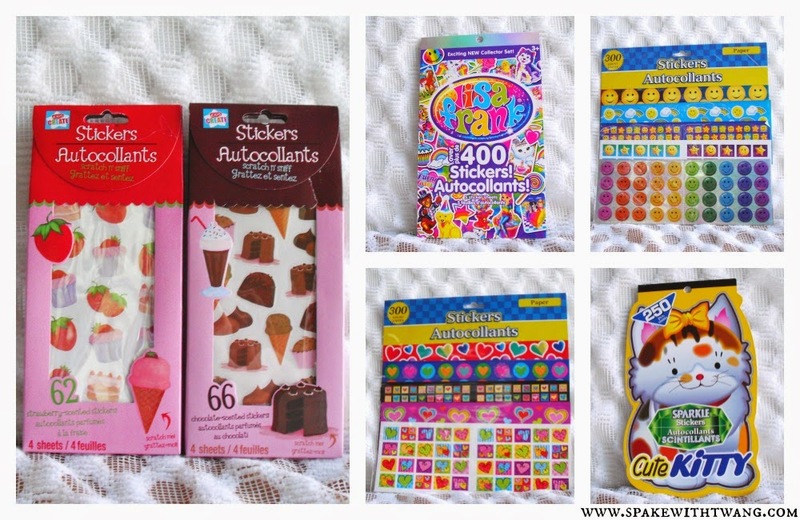 I used a bunch of $1 off coupons that I had, as well as, reward points at Kmart to buy them. So, I am quite happy with them. I'm curious to try out the really thick ones for stamping. I have a feeling that they may do very well. *** - This is not sponsored. I bought these myself with my own resources. I love back to school time at Dollar Tree. They seem to get a ton of new stuff. My store had 3 different collections: Financial District, Asia Downtown, and Skyline. I can't wait to play around with these. Eeee! It's cute, tiny, and the color of a ripe watermelon. I can also flick the lid to send it spinning. Best trash can ever! I also got a purple one of these. 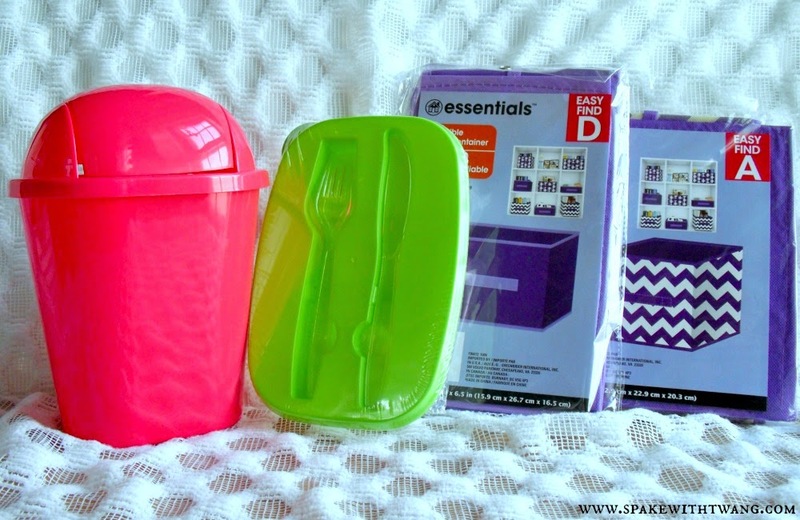 These are just perfect for taking a lunch, and the utensil storage is just so clever. I got 4 of these in my last Dollar Tree haul, and I like them so much that I had to go get a couple more. I saw some of these that were of comparable quality at Big Lots for $3-$4 bucks. So, good deal! They also had a light blue solid and argyle pattern that was very nice. Post-its for a buck always make me happy. Add in a cute pattern and a variety of size, and I'm over the moon. Again, post-its for a buck. Happy, happy, and more happy. This is a great deal for a dollar, because the plastic ones at Walmart are almost $5. I just wish that I would have looked it over better, because there is some peeling started already. So, I opened them and did a scratch and a sniff. The Strawberry ones are great. They smell just like sweet strawberry candy. The Chocolate ones, however, aren't very fragrant and just smell of plastic. There are still cute though. This hit me right in the childhood. I remember when these were everywhere and were crazy expensive. So retro. So fabulous. I got the heart pack and the smiley pack. I had never before seen these at any of my Dollar Trees. They were over in the new Back to School section. 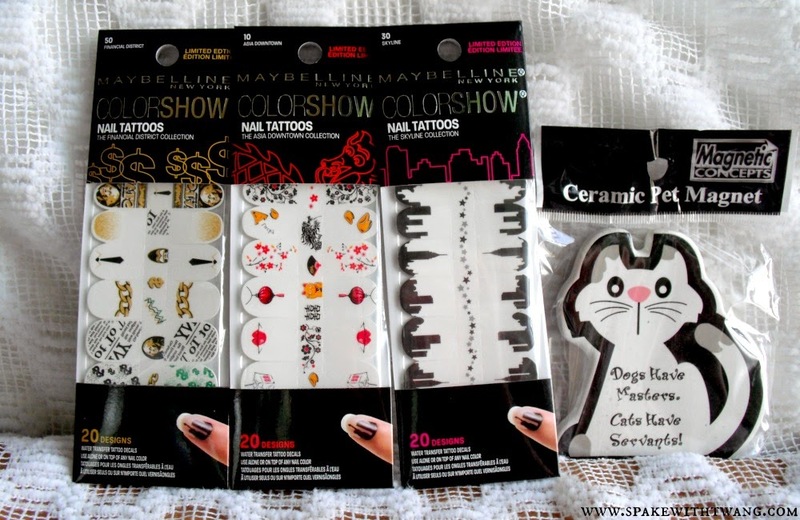 This has an assortment of sparkly stickers and regular. Shiny and sparkly is always good. Throw in some cute kitty pictures and I'll start throwing my money at you. This is a good size for a dollar. They taste great, too. I have yet to see pretzels consistently this cheap anywhere else. 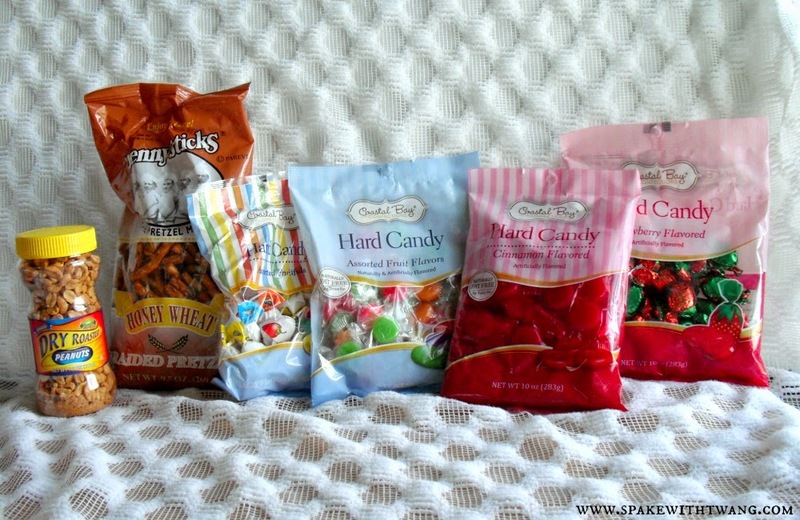 My dad always takes hard candy with him anywhere he goes, and his favorite to have is the giant bags of party mix. I have been looking everywhere for a bag for him, and I just came up short. So, I just decided to make my own. I bought these to mix with a couple giant bags of starlight mints. It is more expensive to do it this way instead of just buying it pre-assorted, but he likes what he likes. So, I'm going to make it happen. 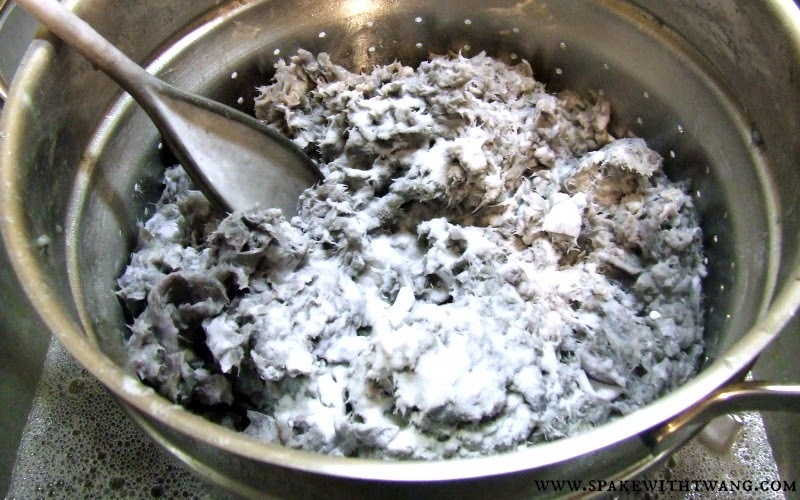 I ran across a recipe awhile back on how to make your own cat litter from newspaper. I coupon a lot and our nearest recycling center is quite a drive. Most of the time, you can't even recycle your newpaper anyway, because the bin is overflowing. They also don't take any other kind of paper--not even computer paper. This means I have paper in abundance, and I just can't throw it directly in the trash. It's just too dang wasteful and just doesn't feel right. We are big DYI-ers in my house and already make a lot of our own stuff so...why not? If it gets those stupid smelly and dusty litter rocks and my pile of recyclable paper out of my house, it will be more than worth it. 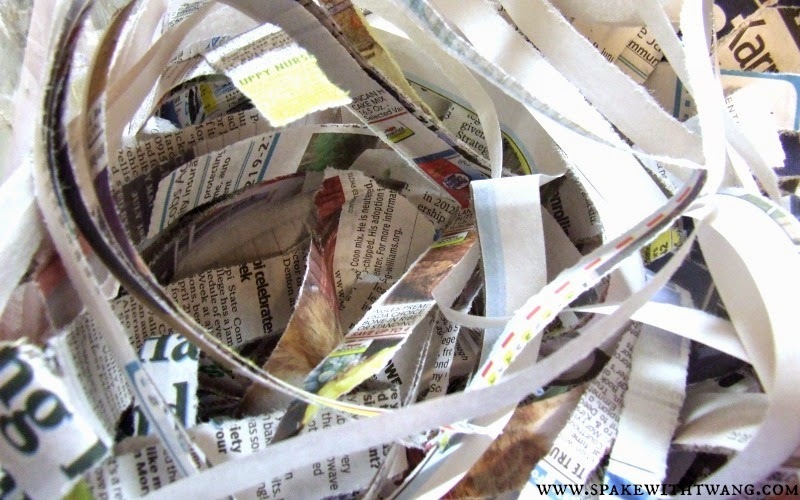 Take the newspaper (with all the shiny papers and staples removed) and tear it into strips by hand or with a paper shredder. I also make some with my computer paper scraps as well. I just don't recommend mixing it together with the newspaper for soaking. In my experience, they don't mix well together as they break down at different rates. 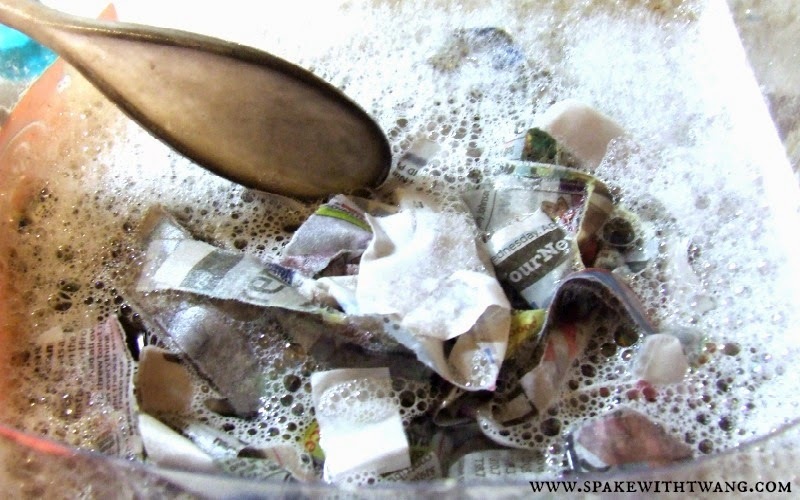 Soak the paper in warm water with a squirt or two of dish soap. You can use an old or cheap spoon (not to be used for food again) and give it a few swirls. The water should be very dark from the ink. So, don't touch the paper or water without gloves unless you want to have your hand and nails dyed black. Drain the ink filled water. I pour mine through an old stainless steel colander out in the yard. If you are using your indoor sink, make sure to put a screen or strainer down to catch all the paper fibers and bits that weren't caught by your colander. Plop the wet paper back in the soaking container and cover with clean water. Swirl it around with the spoon (that is probably heavily stained by now) a couple more times. When the paper gets to be broken down and resembles some kind of weird and mushy space oatmeal, you are ready to proceed. The recipe I found says to leave all the water in with the paper, but I drain the majority of the water. Sprinkle baking soda liberally over all of the paper. With gloves on, incorporate the baking soda into the paper well. With gloves still on, pick up a handful and squeeze as much water out as you can. The more water you can squeeze out, the faster it will dry, the easier it will crumble, and the more stress you will release. Take your squeezed out handfuls over to your drying surface. (window screen, colander, old rag t-shirt stretched and knotted over a tub, etc). 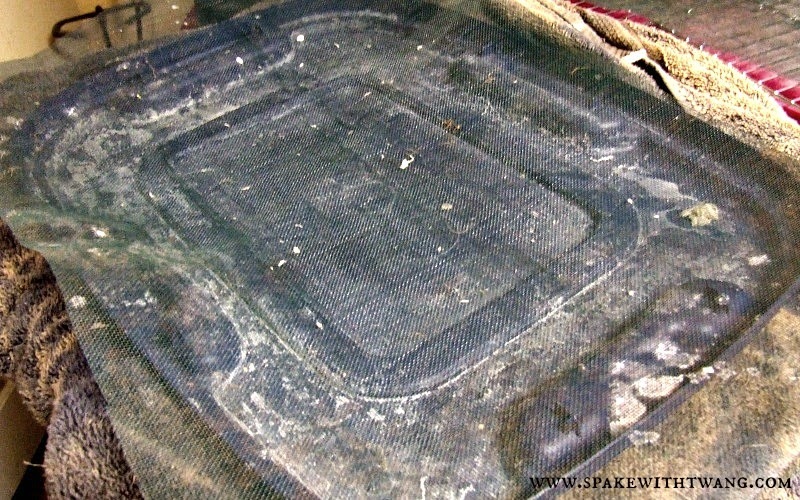 As you can see above, I use a piece of screen over a old large tub lid. From the look of it, you can tell I've used it to make this litter many a time. It's just so fancy! Crumble your mixture onto the surface. 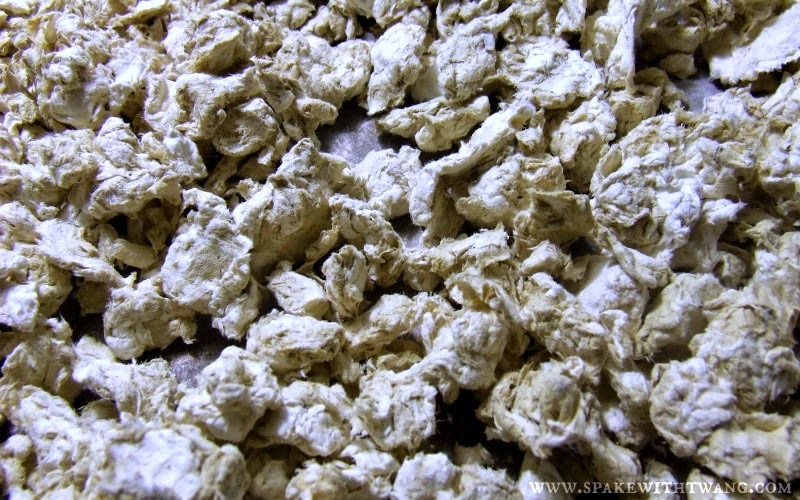 The smaller you can get the pieces the faster it will dry, and the more it will resemble traditional cat litter. Let it dry. The amount of time will depend on a bunch of factors, but it usually takes 3-4 days with sunny weather and a week with rain for me. If I'm in a pinch, I'll throw some that's been sitting a bit on an old baking sheet that I use for crafts and put it in our gas stove on 200f or warm for 15-20 min to finish the drying process. Put it your litter pan. For more odor control, I sprinkle some of the Arm and Hammer Double Duty Litter Deodorizer (costs about $3 for a good sized box) in the bottom of the pan and a bit on top of the litter. If you are doing this to be more chemical-free/green, you can use plain baking soda with some crushed and dried herbs like mint, basil, lavender, or another herb mixed together instead of the commercial deodorizer. Just don't use any cat nip in it. I have personally used a combo of mints with success, but do your research and make sure everything is "cat safe" and whatnot. I prefer this to the commercial, because I have an herb garden so the price is better. When I run out of my herbs off season, I use the commercial. Just whatever floats your boat. 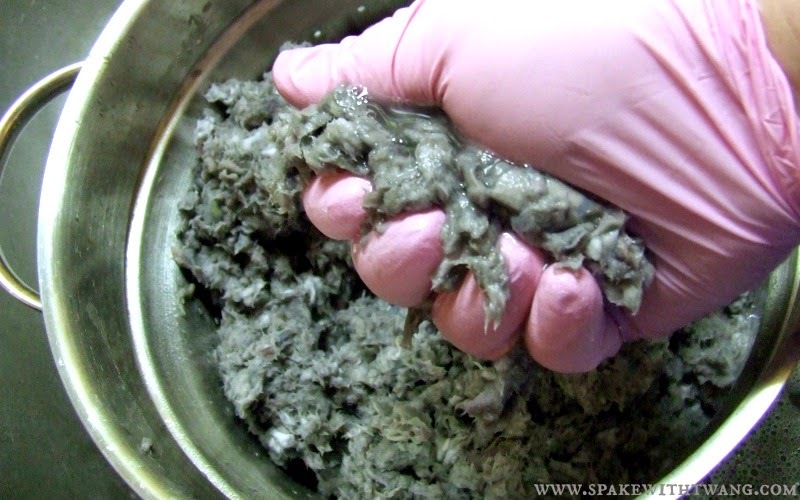 Once your felines make their stinky deposits, scoop out the solid bits every day or so. Then after about a week to 10 days, just dispose of all the remaining litter in the pain and fill it with new. I have heard there is a way to compost this, but I am compost ignorant for the most part. It may be something to look into though. Even if you don't compost, it is way better to throw this away than the rocks and clay litter any way you slice it. I have been using this homemade litter for more than a couple of months now. 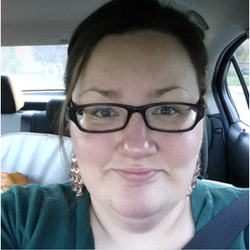 I was going to go ahead and add my experience/review with it to this post, but I think it is far too long already. I would also like to keep this as a separate page for people looking just for the recipe. Do they track it around the house? How does it perform different from traditional clay litter? Did my 2 old fat cats even bother with it? What fails did I experience? Is it worth it to actually make it? I'll write another post with my experience, probably within a week or so, and post the link here. So, look forward to it. In the mean time, feel free to post any comments or question below. Or, you can hit me up via email or social media. Also if anything isn't clear or I explained it poorly, feel free to let me know or ask a question. 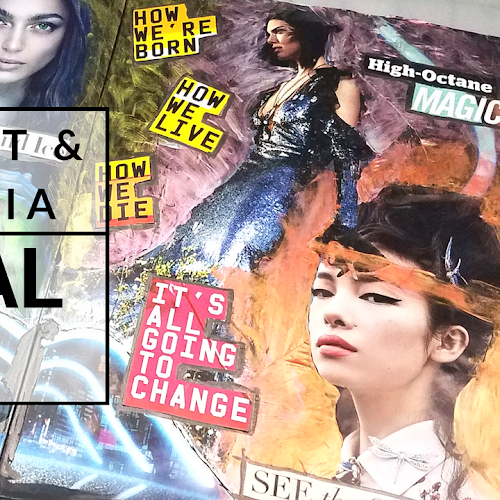 This is my first DIY post I have written in many a year. So, I may have missed something. 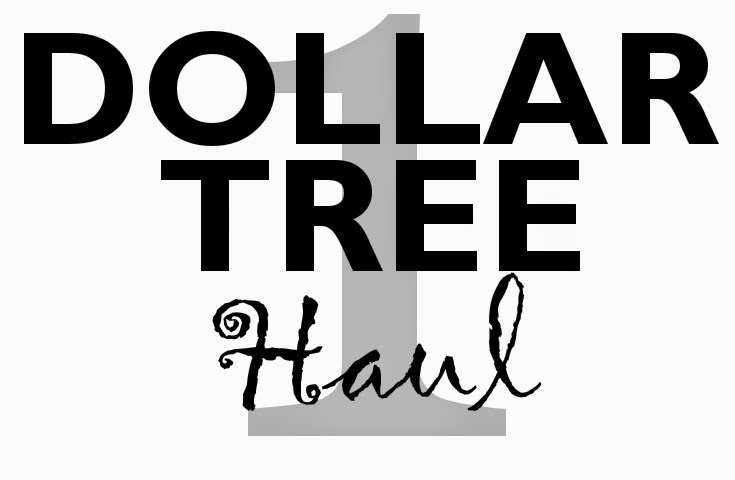 Dollar Tree had some great things that I had never seen before. 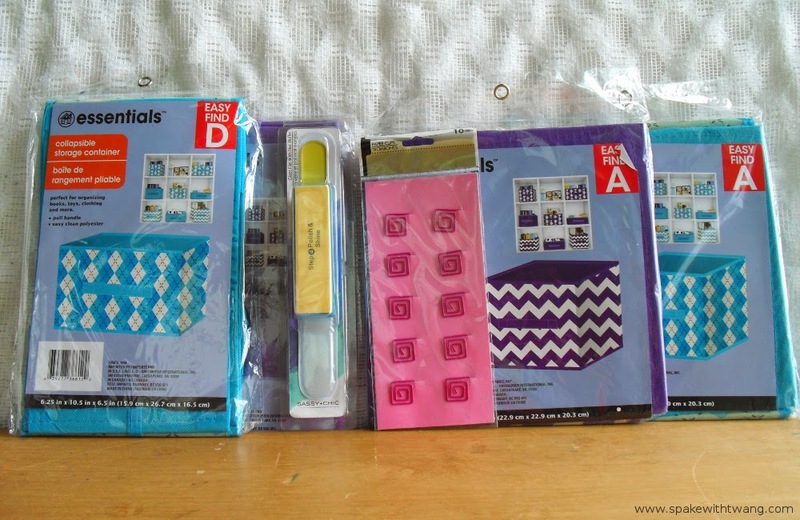 I got a bunch of stationary supplies, collapsible canvas storage bins, and even a couple of glass nail files. Yes! 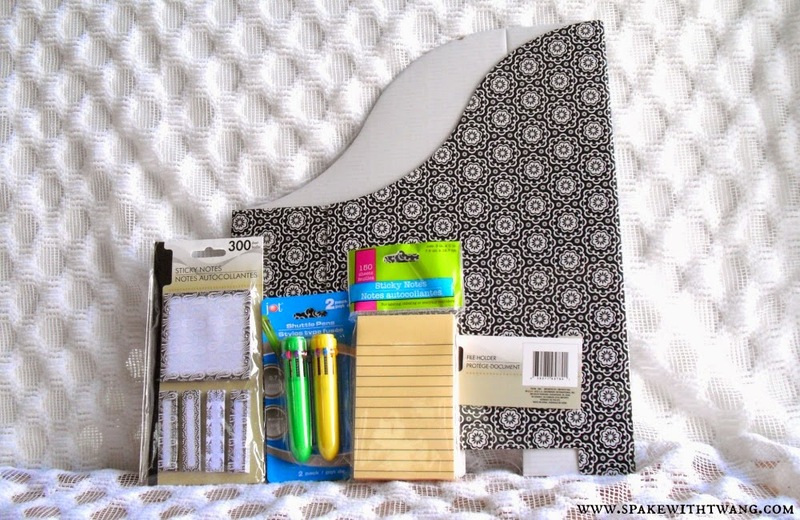 These are some great deals especially on the post-its and sticky flags. 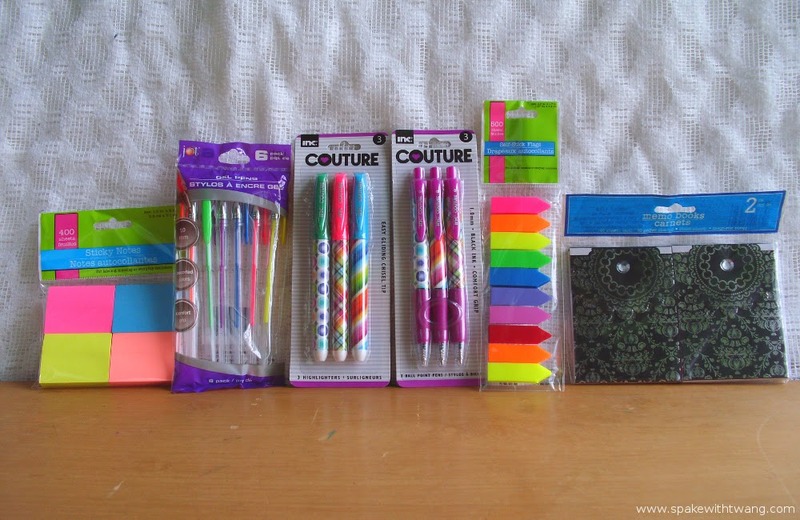 I had actually just come from staples before going to the dollar tree, and these beat their crazy back-to-school deals. I can't wait to put these in my new planner. Yes! Wow, I can't believe these were at Dollar Tree. I saw some identical to these at Big Lots for $5 for one. I will say, though, that these are not the sturdiest bins. I wouldn't pile them up with super heavy or fragile/breakable stuff unless you are careful with them. I am using them on my bed side table to store all my night care routine stuff, my lotions, face masks, etc. They have been working really great for that and look awesome like they came from TJ Maxx or something. I ordered a new planner the other day. (Getting my life on track finally, yeah!) So, I thought that these would be perfect for it. You can't beat the price either, because I saw ones that looked identical at staples for over $5.